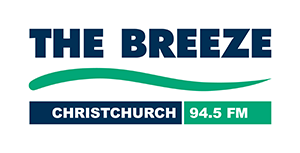 Showbiz Christchurch acknowledges the generous support of its musical theatre funders, Christchurch City Council, Rata Foundation, The Mainland Foundation and Christchurch Music Theatre Education Trust. Showbiz is grateful for all the support shown by the businesses listed below. They are all a significant part of our ongoing success, and their contributions allow us to continue to provide the services we bring to the Canterbury community.